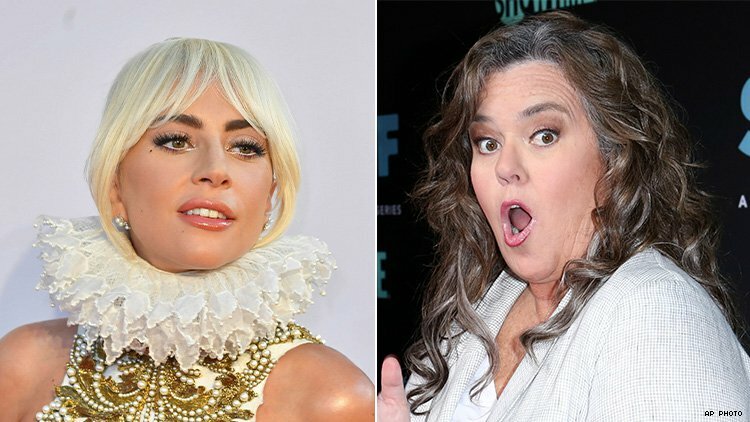 Rosie O’Donnell Confirms Her Role in Broadway "Funny Girl"
But Lady Gaga starring as Fanny Brice remains uncertain. Earlier this month while opening for Randy Rainbow’s show at The Paramount, Rosie O’Donnell announced that she’s heading to Broadway for the long-awaited return of the hit-musical Funny Girl. She said she’ll be playing Rose Brice, who sings “If A Girl Isn’t Pretty” among others. The 56-year-old comedian also said that Lady Gaga will be playing the iconic role of Fanny Brice, made famous by Barbara Streisand in the original 1964 Broadway production and 1968 film. Well, last night commentator Michael Musto cornered O'Donnell at Rosie’s Theater Kids (RTKids) gala at the Marriott Marquis. Started in 2003, RTkids is an impfactful organization whose services include performing arts instruction, life skills development, academic tutoring, and a home-away-from-home environment that is safe and nurturing. Musto asked Rosie if what she claimed at Randy Rainbow show was "a hint."